I know you like your cute cat very much and wish that it will be healthy throughout life. Most of the cases, kittens are vulnerable to many diseases just after birth. The maternal antibody will give some protection maximum 12-16 weeks of age. After that, you must vaccinate your cute kitten and must set a proper cat vaccination schedule by your vet. 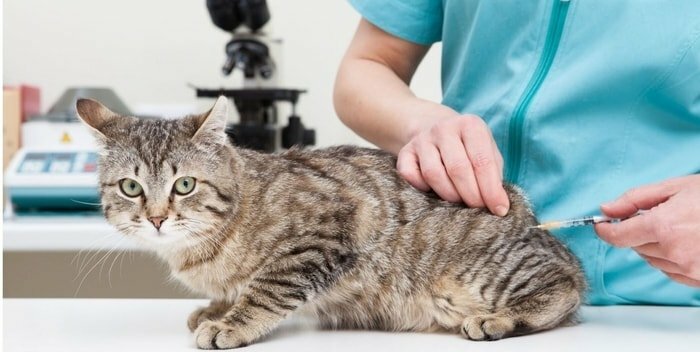 To know the potential cat diseases and risk factors of vaccination is utmost important for every cat owners. 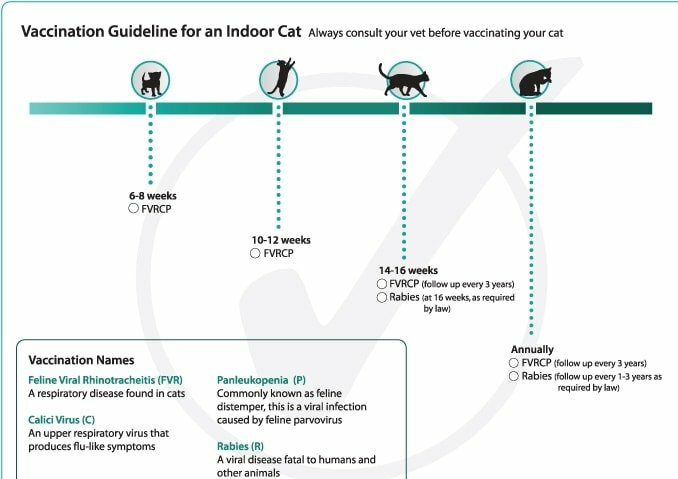 You should select your cat after seeing the vaccination history. There are many diseases can affect your cat, and the most common causal agents are bacteria, virus, fungus, protozoa, and parasites. 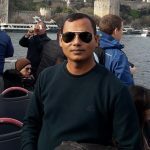 In most of the cases, there is no treatment for viral diseases and no antibiotics acts on viruses. In that case, only vaccination against the diseases can save the life of your cat. You will set your cat vaccination schedule basing on the availability of the illnesses in your locality and suggestions of your vet. 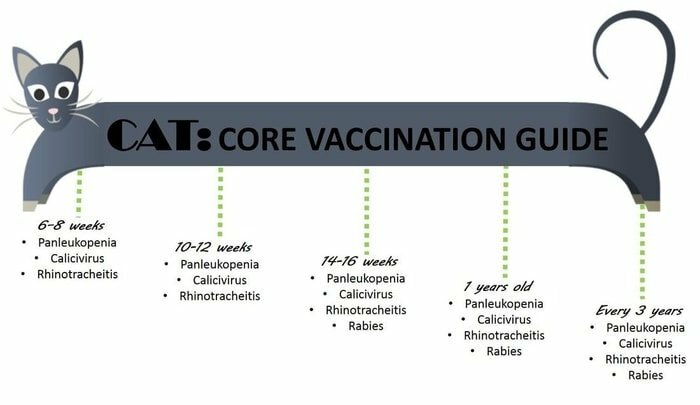 There are two types of cat vaccination in practice- the core vaccines and the non-core vaccines. The core vaccines are those who required to give every cat irrespective of geographical locations. These diseases are worldwide and very common to all cats. The core cat vaccines gave against Feline Rhinotracheitis, Feline Panleukemia Feline Calcivirus diseases. In most of the cases, rabies also considered as the core vaccine. 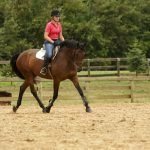 The additional vaccines against more diseases recommended by your vet basing on the availability of the disorders in your location. The common non-core vaccines are Feline Leukemia (FeLV), Feline Peritonitis, Feline Immunodeficiency Virus (FIV), Feline Giardiasis and Chlamydophila Felis. You will see different vaccination schedule in various sources. 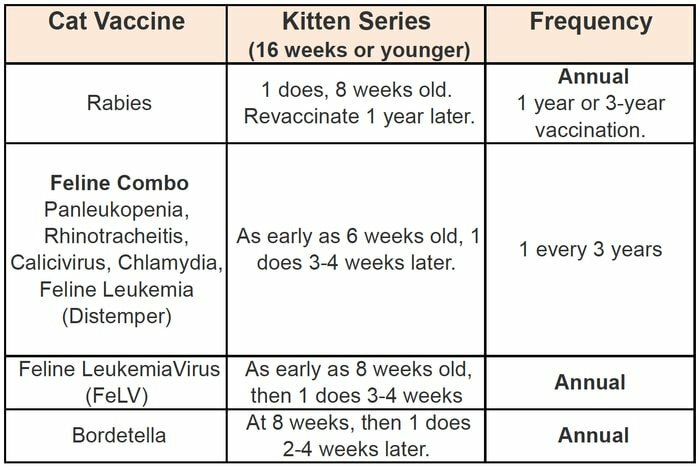 Your vet will decide the vaccines required for your cat or kitten needed though I am giving a general cat vaccination schedule for your better understanding. The other cat vaccination schedule is also given for your understanding and guideline. Even after vaccination, your cat may be infected by diseases if you are not concern about the vaccination failure. 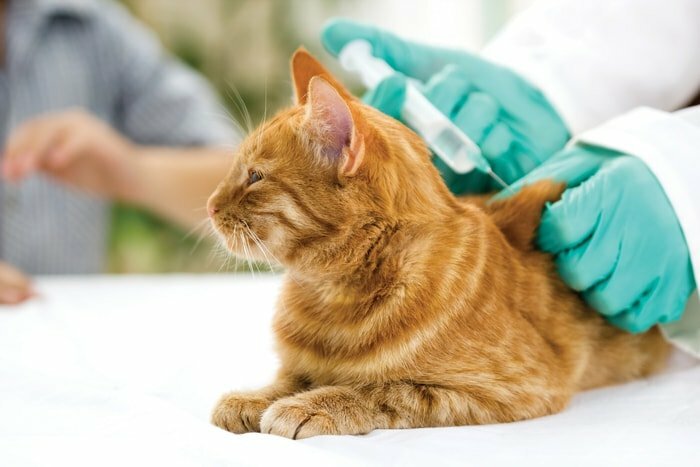 Before going to immunization to your cat, you must read the potential vaccination failure causes in brief. The following are the widespread causes f vaccination failure in Cat Vaccination Schedule. Vaccinate your cat at an inappropriate age or by a non-professional or without appropriate clinical examination. When the required number of doses of vaccines not administered, there may be inadequate or no protection. 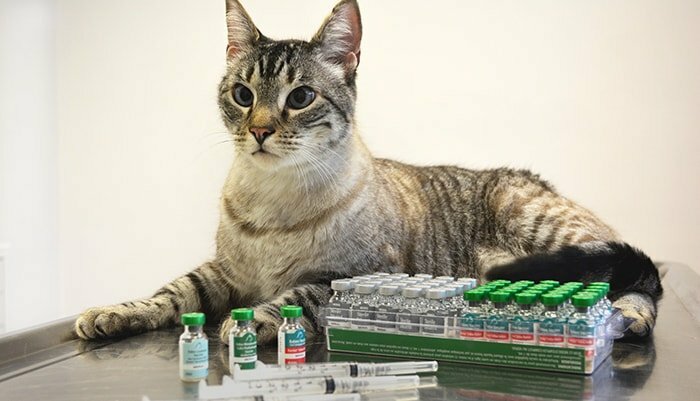 Failure to repeat annual boosters of vaccines to your cat. Not maintaining cold chain during handling and storage of the vaccine. Administration of the vaccine by a route other than the recommended one. Most of the anti-rabies vaccine administered via the intramuscular route to achieve better protection. The vaccines require updating from time to time. 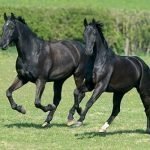 Sometimes vaccine may not protect because new virus type may appear in the field which might differ from the vaccine strain. Administering several live modified vaccines at very short intervals (1-4 days apart) may lead to vaccination failure. To keep healthy your cat, you must choose a proper vaccination schedule for your cat. The cost of the vaccines may differ in different countries. I know you will not bother about the value of vaccines. 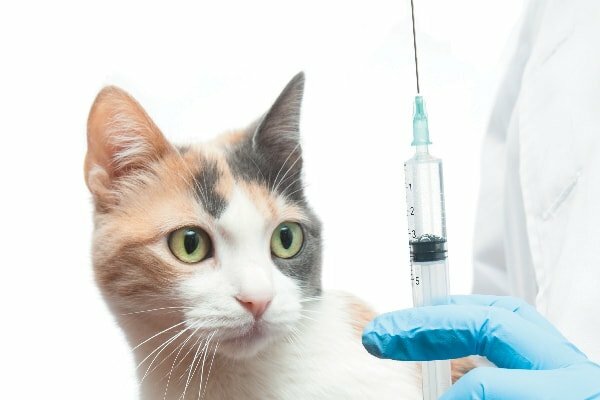 You have a general idea on the diseases required immunizations, the cat vaccination schedule and common causes of vaccination failure. I think this small article will help you a lot about understanding your cat and enrich knowledge.